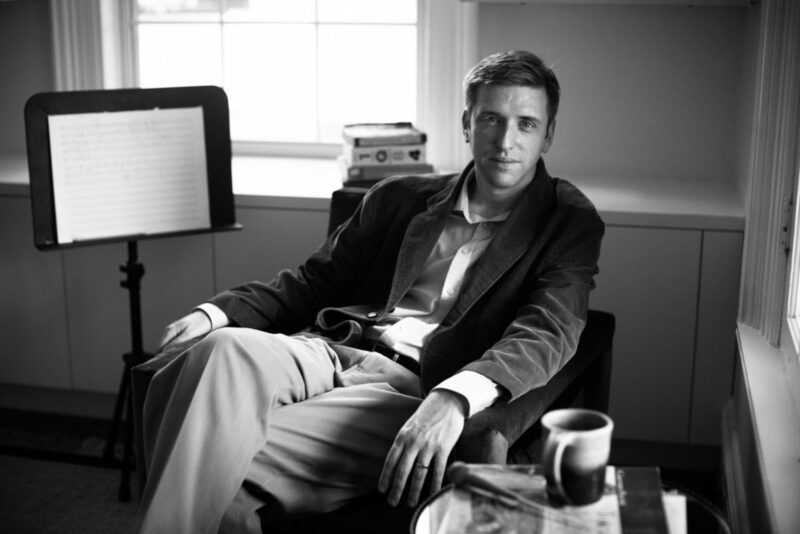 Composer, conductor, and pianist David Hanlon. If you’ve never lived through one, David Hanlon’s chamber opera After the Storm is a good place to begin to understand what “hurricane” really means. The opera premiered with Houston Grand Opera‘s HGOco via their Song of Houston initiative this May. In this episode, composer Hanlon talks about conducting research for the opera, which included investigating Galveston’s 1900 Storm, about capturing the awesomeness of a massive hurricane in a chamber opera, and about living through a monster storm himself. Hunker down and gather canned goods before listening. Excerpts from David Hanlon’s After the Storm, provided by Houston Grand Opera. “Riders on the Storm,” by the Doors. From L.A Woman. Radio voiceovers in the opera by Houston Public Media’s Carrie Feibel and Michael Hagerty. Audio production for this episode by Todd “Typhoon Todd” Hulslander with window taping by Dacia Clay. To hear more about After the Storm, check out Amy Bishop’s piece, “New Hurricane Opera Hits Close to Home for Houstonians”.